Favorable outcomes are demonstrated for chemotherapy-induced nausea and vomiting and cancer-related pain, with evidence of advantageous neurological interactions. Benefit in the treatment of anorexia, insomnia and anxiety is also suggested. Short- and long-term side effects appear to be manageable and to subside after discontinuation of the drug. Finally, cannabinoids have shown anti-neoplastic effects [cancer killing] in preclinical studies in a wide range of cancer cells and some animal models. A 2015 study describes the cancer cell killing ability of cannabis. The pain and nausea symptom relief is associated with the primary psychoactive constituent of Cannabis sativa, Delta(9)-tetrahydrocannabinol (THC). Our body has several nerve receptor (cannabinoid 1 (CB1) and cannabinoid 2 (CB2) receptor subtypes) that respond to cannabis. But the study published in the Journal of Neuroimmune Pharmacology also describes the ability of some components of cannabis to kill cancer cells. Using animal models, non-psychoactive cannabidiol (CBD) has been shown to inhibit the progression of many types of cancer including glioblastoma, breast, lung, prostate and colon cancer. This review centers on mechanisms by which CBD, and other plant-derived cannabinoids inefficient at activating cannabinoid receptors, inhibit tumor cell viability, invasion, metastasis, angiogenesis, and the stem-like potential of cancer cells. Proved that treatment with endocannabinoids produced a dose-dependent cell growth inhibitory [kills cancer cells] effect on all the different prostate cancer culture cells. Based on these results, they suggested that endocannabinoids may be a beneficial option for the treatment of prostate cancer that has become non-responsive to common therapies. 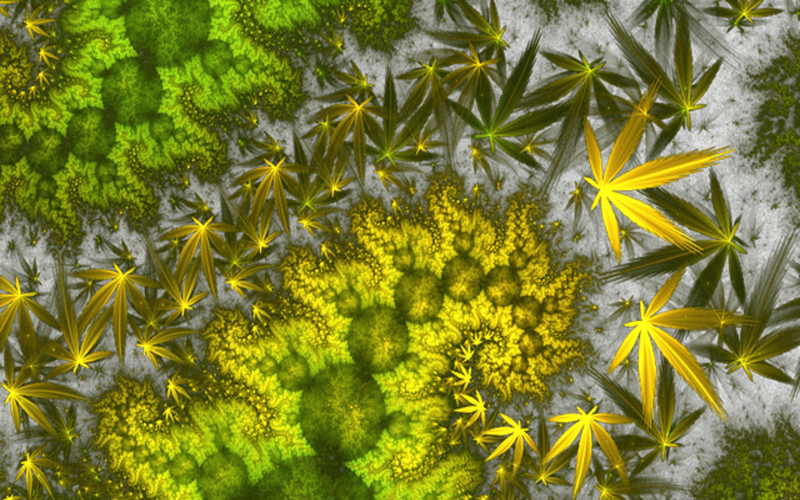 Cannabidiolic acid as an inhibitor of the migration [spreading] of MDA-MB-231 cells, a widely used human breast cancer cell line in cancer biology, due to its highly aggressive nature. The chemical inhibition and down-regulation of cyclooxygenase-2 (COX-2), the expression of which has been detected in ~40 % of human invasive breast cancers. Some positive effects of cannabis have been found in treating bone cancer and bone metastases where skeletal complications are common and include skeletal tumor growth, breakdown of bone, and bone pain. Cannabis seems to regulate the relationship between the bone tumor and bone cells is a helpful way. Emerging data have uncovered the role of type 2 cannabinoid (Cnr2) in the regulation of tumour-bone cell interactions and suggest that agents that target Cnr2 in the skeleton have potential efficacy in the reduction of skeletal complications associated with cancer. More research into ways to deliver cannabis (ie) smoking, teas, skin application, iontophoresis, homeopathic, etc.) and consideration of the long term effects of the use of cannabis is still needed but initial research indicates not only a benefit in alleviating chemotherapy side effects but the tumor shrinking effects of cannabis as well.